Sometimes we are faced with the following situation: we have a bottle of beer ready to be enjoyed, and we want to uncap it. But for whatever reason, we are aware that we will not be able to drink the whole beer, or that if we do it will be at the cost of getting us minimally intoxicated. 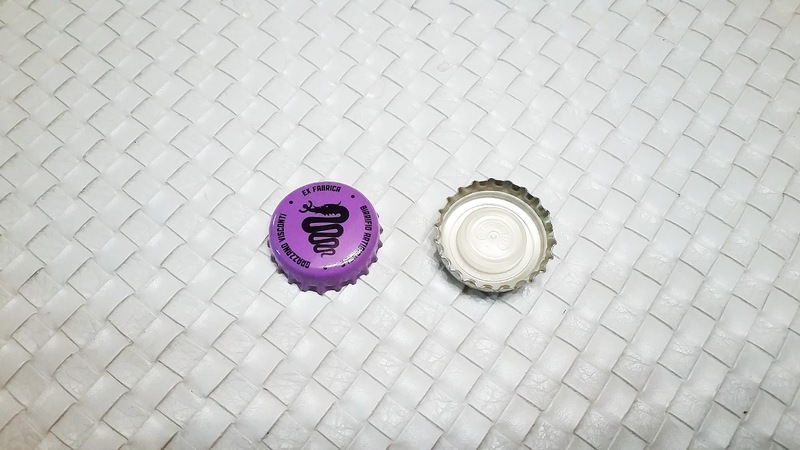 It is for reasons like the one described, and other similar ones, that some breweries incorporate caps for more than a single use on their products, which allow us to seal a bottle minimally and thus delay the oxidation of the beer once opened. This way, we can save the beer for later and avoid remorse or complications. Under this description, we could easily think of the flip top, which by its relevance and entity obtained its own category. But there are other alternatives: today and tomorrow we will explore up to three. The most widespread of them is a cap that, at first sight, has no differences with the standard -and therefore, often goes sadly unnoticed-, although on the inside incorporates a plastic structure that allows to seal the bottle again, with a decent enough closing. Simple and practical, it is usual to find it in Italian beers, in bottles between 50 cl and 75 cl of capacity. However, it is not always so, and in this sense I must admit that I marvel at the psychology of those individuals who have thought of placing one of these caps in bottles of smaller capacity. 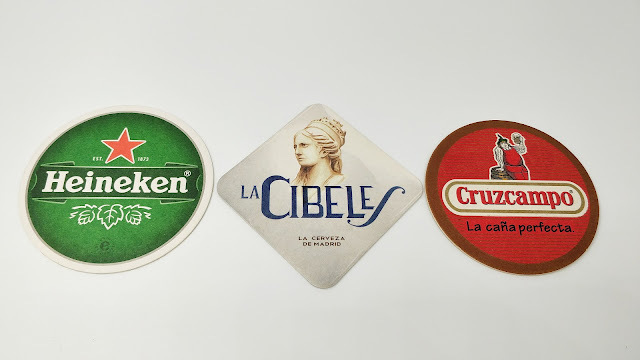 If it is not for reasons of scarcity of material, or taking advantage of whatever kind of synergy, it captivates me to think it may even be interesting to use one of these caps for a 33 cl or 37.5 cl pour. Am I alone at this?